Customer retention takes place as soon as you get a new customer. Ensuring that service is attentive and appropriate and knowing that your sales team can ensure a high rate of renewals is key. This series of blog posts explores both. What is your Return on Customer Investment? CEOs and CFOs take a liking to seeing numbers; especially profitability numbers. So if you can’t speak their language and convert your project or proposal into numbers that talk to them; you can pretty much bet your chances of having it approved are slim to none. What is the best way to develop and implement strategies to increase customer value? In short, sell more to your existing customers. The most common tactics used here are the basics of cross-sell and upsell. Both of these are good approaches. However, there is a tendency for companies to over use them. 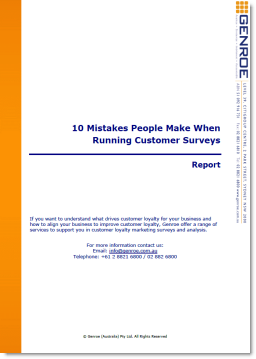 This can result in a negative impact on customer relationships.